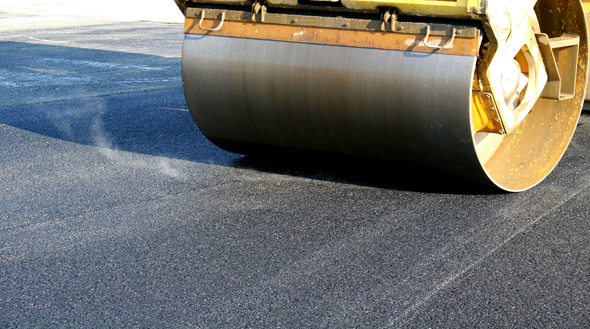 Asphalt is a natural product which can be produced, processed, and used without any environmental disadvantages. Asphalt is a thermoviscous (moldable with the influence of heat) mixture of materials from various organic substances that are generally used as binding agents. Asphalt becomes a thin fluid at a temperature between 150 and 200°C and can then be mixed with other substances. Indispensable products for the preservation and improvement of our quality of life are therefore created: streets, road surfaces, airport runways, construction and roof sealings, bituminous building protection agents and more.The production of high-quality, polymer modified asphalt (bitumen) (PMB) is the main responsibility of the distributors for street and airport construction companies. Continuous process PMB production is a completely new method exclusively developed by IKA. The inline system DISPAX-REACTOR DR 2000-PB heralds a new era for the asphalt industry: The polymer is placed perfectly inside the asphalt and the chemical cross-linking is therefore ensured. fewer process steps: The polymer/bitumen premixing can be left out completely! The biggest PMB machine developed by IKA achieves a flow-rate of up to 35 tons per hour. IKA also offers innovative and efficient solutions for asphalt emulsions. An asphalt machine intended for continuous operation is used to mix two non-mixable phases: asphalt and water. The heart of this machine is IKA colloid mill MK. It steers and secures the drop crushing within a tight particle size range. This enables flexible reactions to fluctuating raw material characteristics. The use of specific materials allows for the production of cationic and anionic asphalt emulsions without having to convert the bitumen machine. Asphalt is an extremely viscous, black mass at room temperature. It slowly starts flowing when it is heated. To achieve a homogeneous mixture of asphalt and polymer, the asphalt has to be heated to temperature exceeding 160°C. Previously, this was normally done in a batch mode (big vessel including ineffective dissolver-agitator). When the asphalt reached the necessary temperature, the polymer was added and was mixed by stirring. This process was very time-consuming. The process becomes much faster by using an inline homogenizer. It accelerates the solving process and reduces the mixing time considerably.The most efficient way of solving polymers in asphalt is to mix them inline. 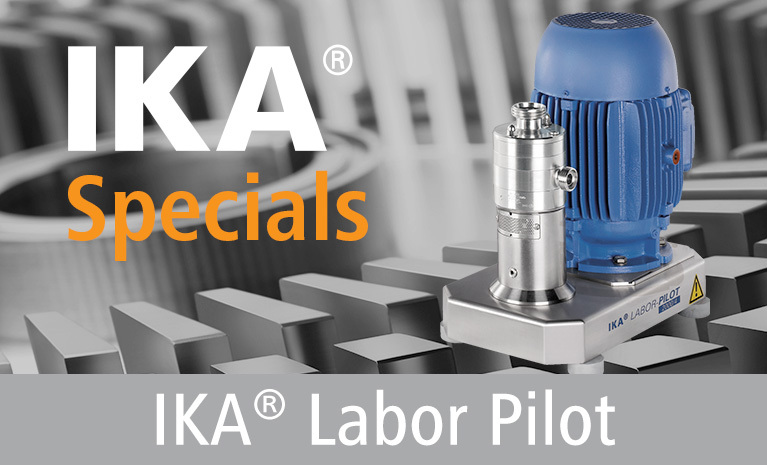 The new IKA® high-performance mixer DR 2000/.. -PB makes this new process possible. Polymers can be added and solved in one step. The up to now necessary mixing vessel is no longer required.